Get details about the courses offered, address, Phone numbers, Official Website, year of establishment, type (self financing or not) , number of seats in each courses and more. 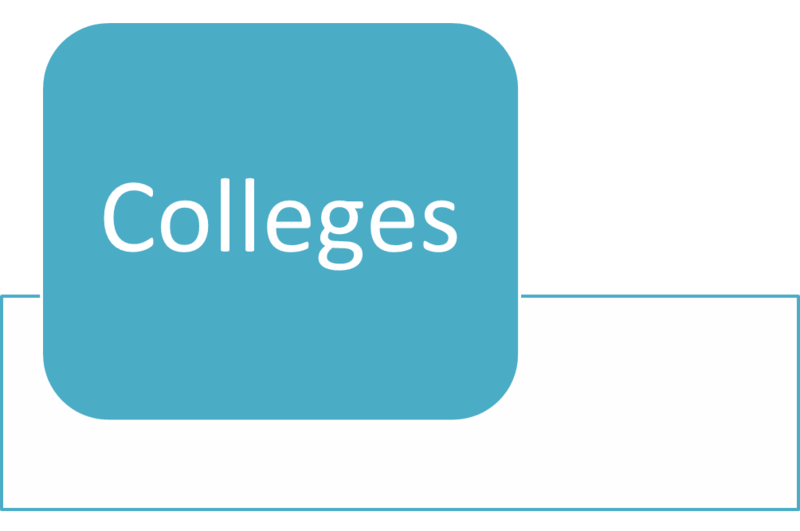 Already the list of colleges in chennai and its surroundings that are affiliated to Anna University is updated in our blog. The Details about TNEA Tamil Nadu Engineering Admissions, TNEA counselling and TANCET Tamilnadu Common Entrance Test, TANCA Tamil Nadu Common Admissions will also be updated in our Blog.